We have world-wide manufacturing and distribution capabilities to support businesses and customers of all sizes. Whether your company is a large multinational or a small start-up operation, we have the ability to supply you with the products you need, when you need them. By utilizing our global network, we can provide local solutions to all of your onshore and offshore manufacturing facilities. 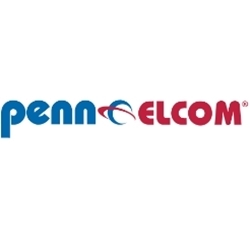 Penn Elcom has a standard range of over 3000 catalog products such as Flight Case Hardware, Speaker Hardware, 19 Inch Racking Enclosures and Accessories, Neutrik Connectors, Computer Holders and Staging and Trussing Systems. 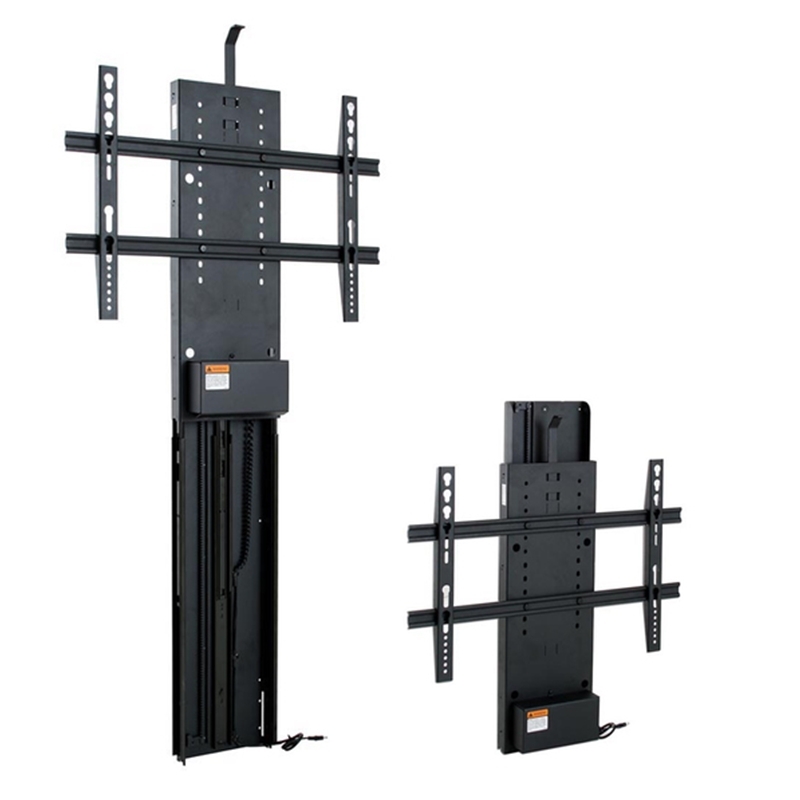 These catalog products are stocked* globally and can be shipped to your location on a same day basis. 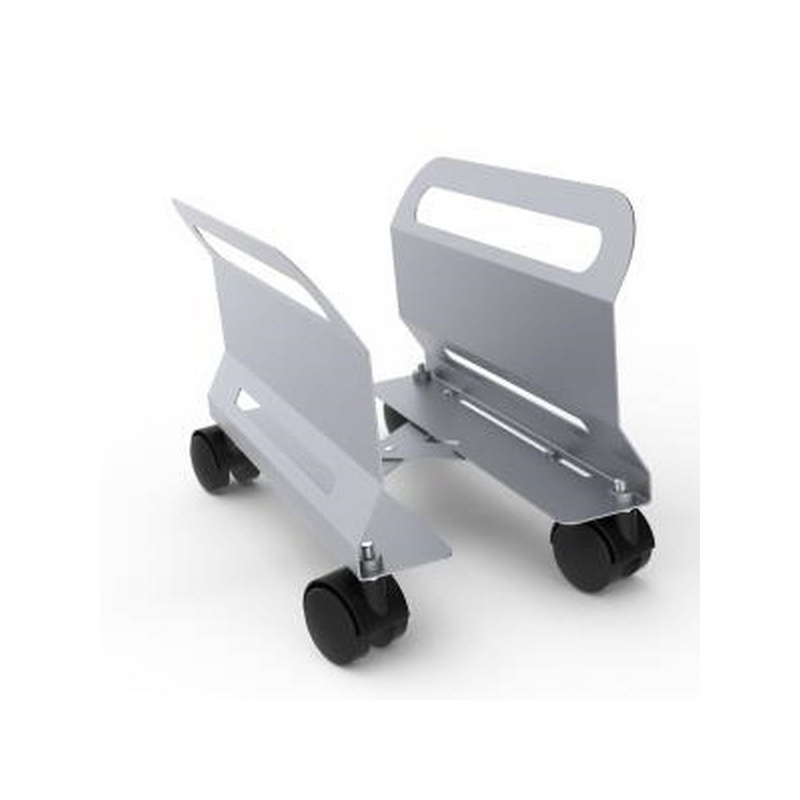 In addition to our catalog range, we have extensive design and manufacturing capabilities that enable us to produce custom products designed to fulfill your specific needs. Penn Elcom can also customize or personalize any of our catalog products. 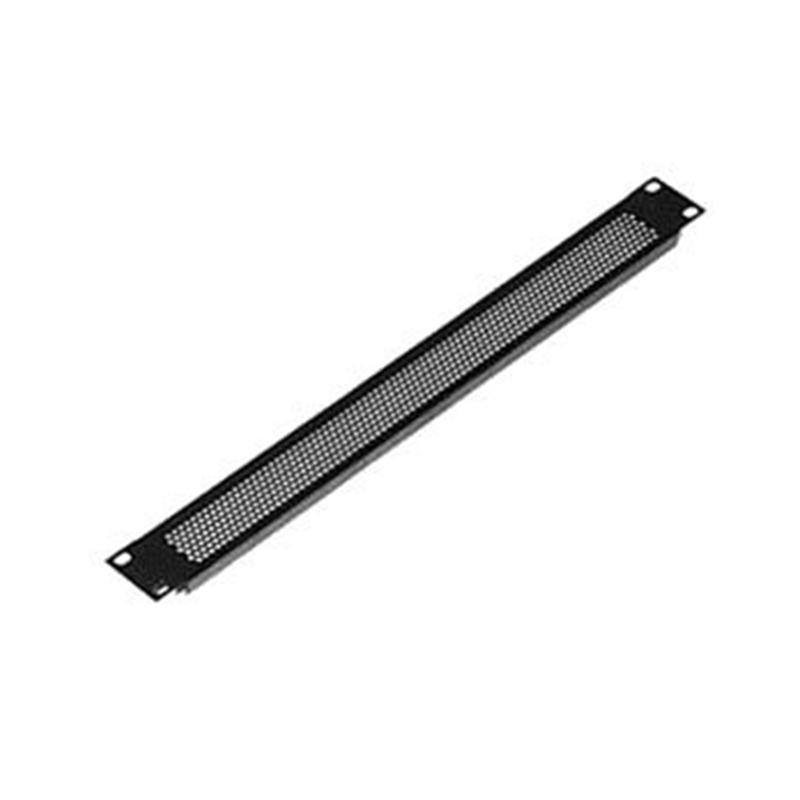 In addition to our custom manufacturing capabilities and our ability to ship our catalog product range from stock on a same day basis, we also offer various inventory control programs to fit your supply chain needs. Our Consignment Stock Programs support your cash flow requirements by putting inventory at your location. Our Inventory Management Program gives us the responsibility of ensuring you have a continuous flow of product. Product availability can be guaranteed by utilizing blanket, call off, or scheduled orders to support your lean and just-in-time delivery requirements.Penn Elcom has extensive manufacturing capabilities that enable us to produce a wide variety of high quality products. 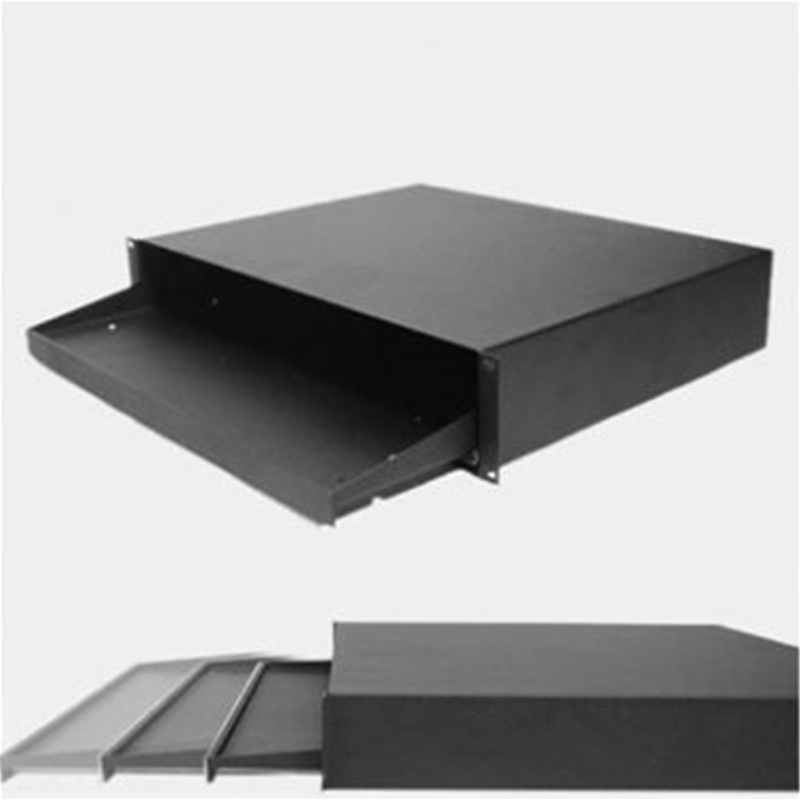 Our manufacturing capabilities enable us to work with a wide range of materials as well as offer specialty services to our customers. Penn Elcom R1194/2UK 2 Space Rack Shelf Black. 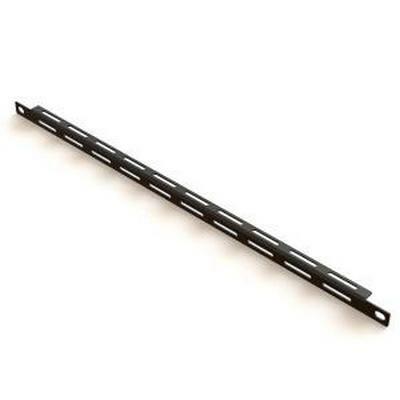 Penn Elcom R1194/1UK 1 Space Rack Shelf Black.11" DEEP. Rack Shelf, Slotted for use with R1288/CBK Clamp Bar. 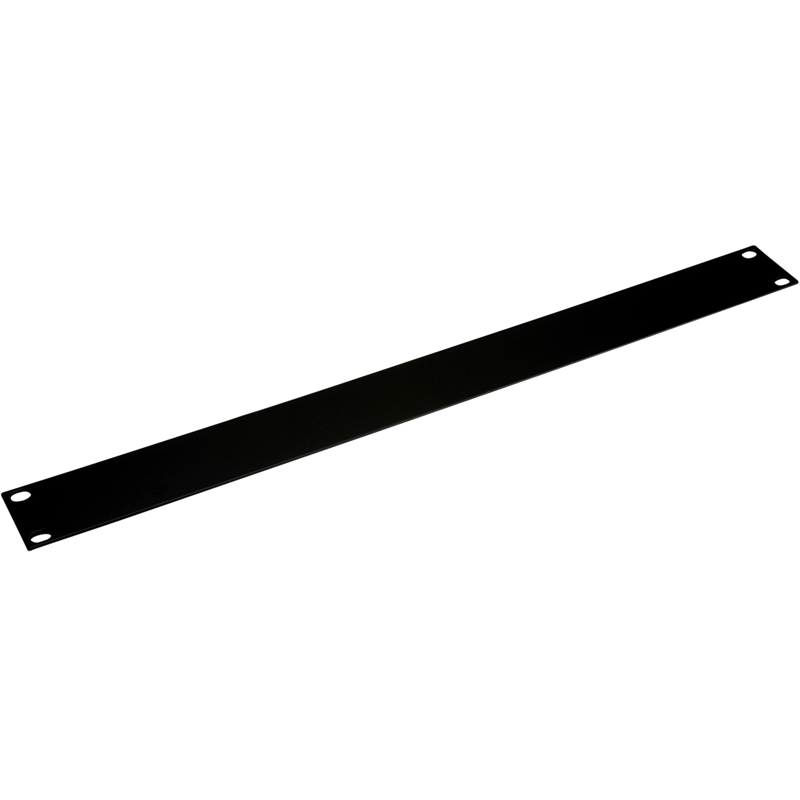 Rack Shelf Slotted for use with R1288/CBK Clamp Bar. with Foam Wrist-pad and Rear Cable Access. 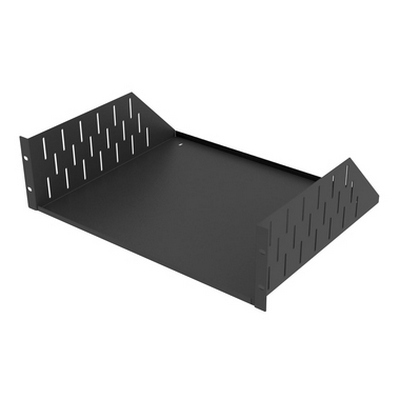 Computer holder for use on all surfaces. Ideal accessing rear of computer under desk. 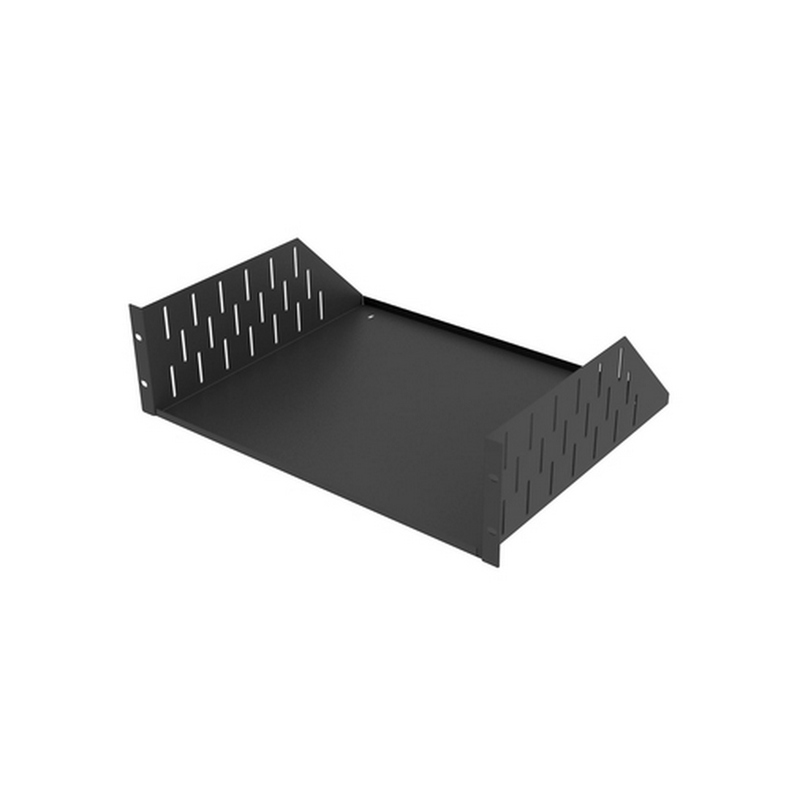 Vented 19" Rack Panel. 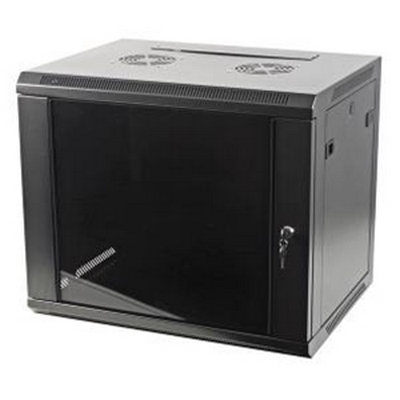 Perfect for cleaning up 1/2U of unused area on your rack and creating additional ventilation. 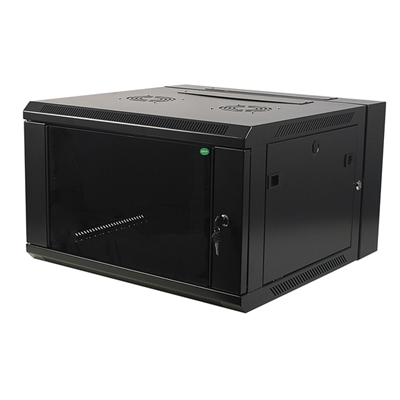 Rack drawer with slam latch and key lock. 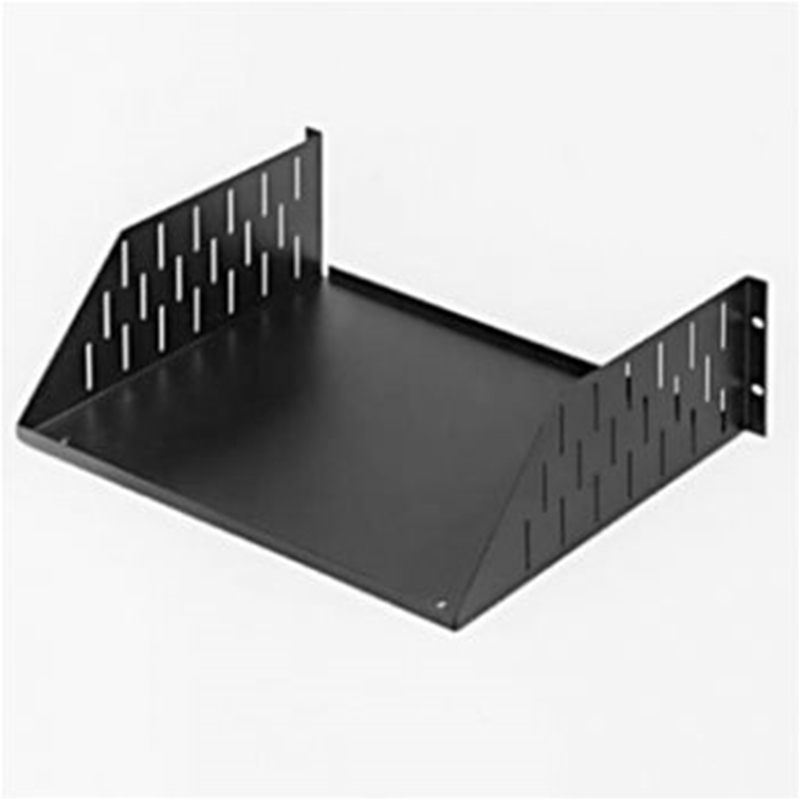 Penn Elcom R1194/2UVK 2U Space Vented rack shelf. 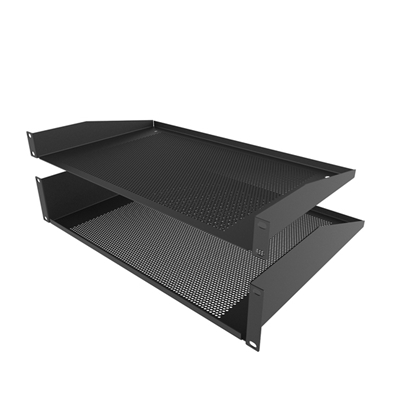 1U and 2U Vented Rack Shelf. 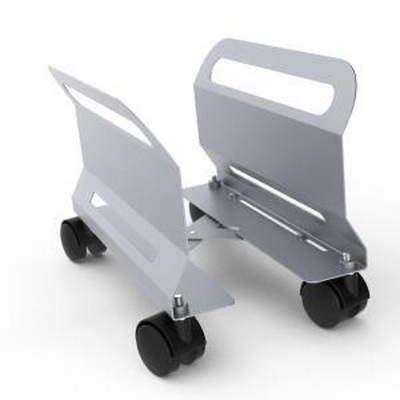 Available in Black Powder Coated or Light Grey (RAL7035). Penn Elcom TS700 .Electric flat screen/Plasma lift with remote control. Includes lid lifter. 110-240 VAC/50-60Hz. 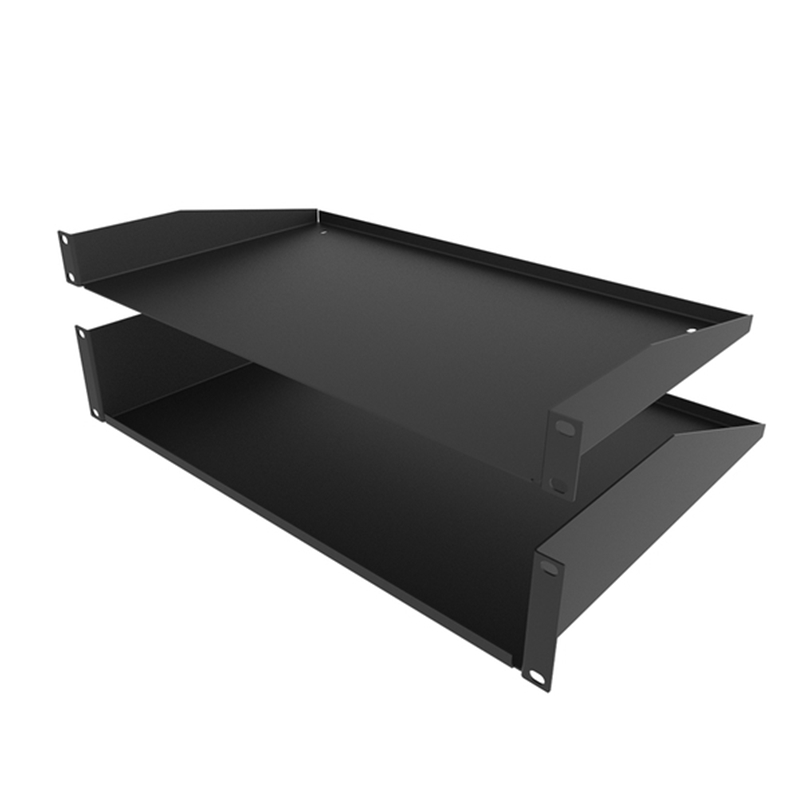 Double Section Wall Mount Rack Enclosure with Removable Side Panels. 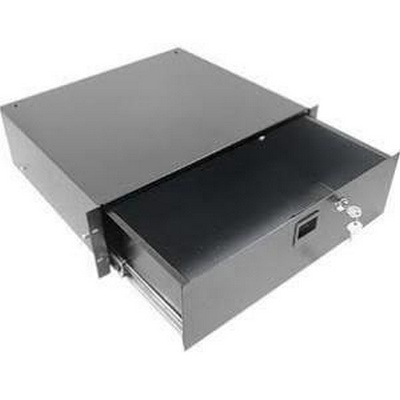 Double Section Hinged to allow access to rear of Rack. 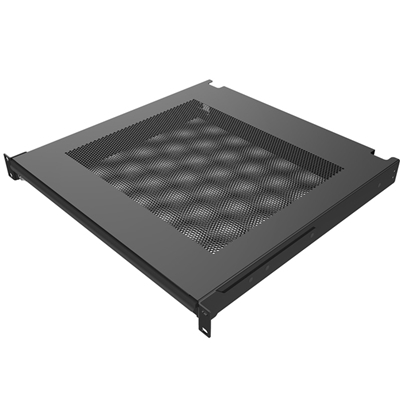 Ventilated Top includes Cable Knock-Outs. Quick Release, Tempered Glass Lockable Front Door. 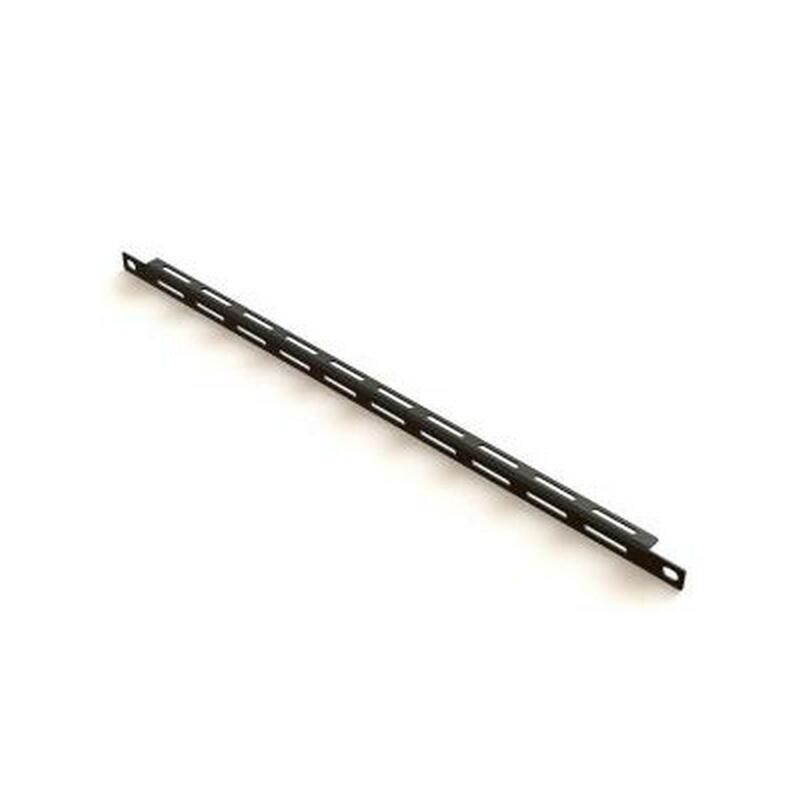 Rack Rail Depth is Adjustable. 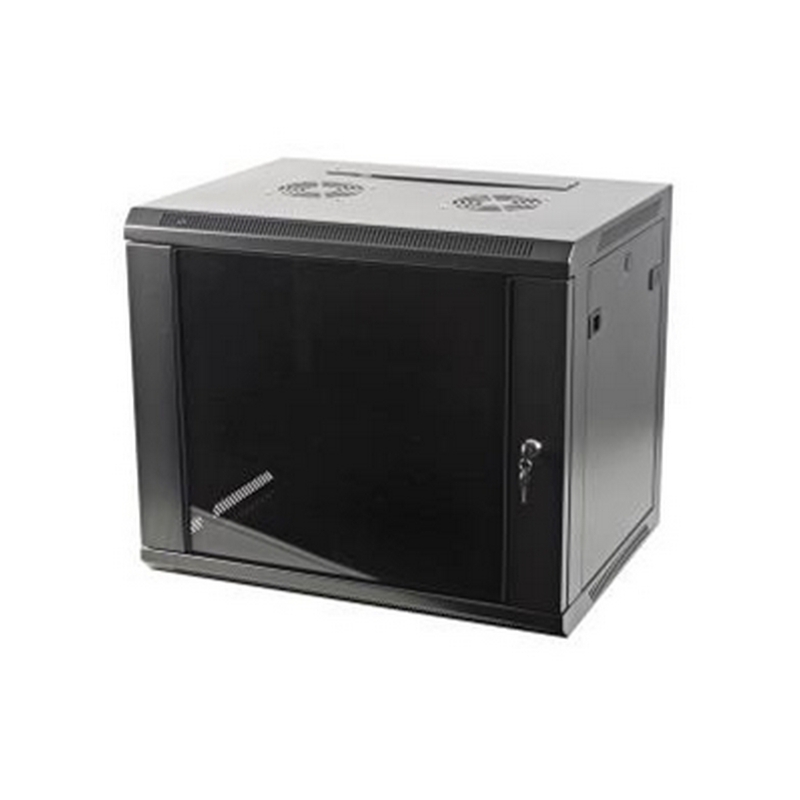 Penn Elcom EMS-6632BK 32U Server Rack enclosure 24" Deep With Glass Door. 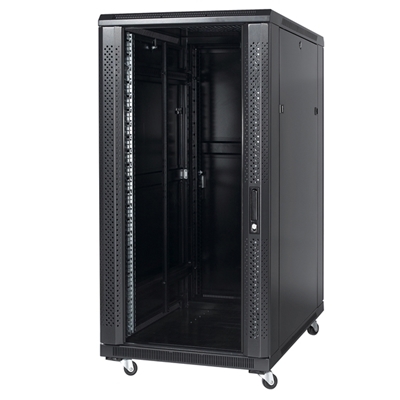 Server Rack Enclosure, with Removable Side Panels. Quick Release, Lockable Front Door and Steel Rear Door. Ventilated Top includes Cable Knock-Outs. 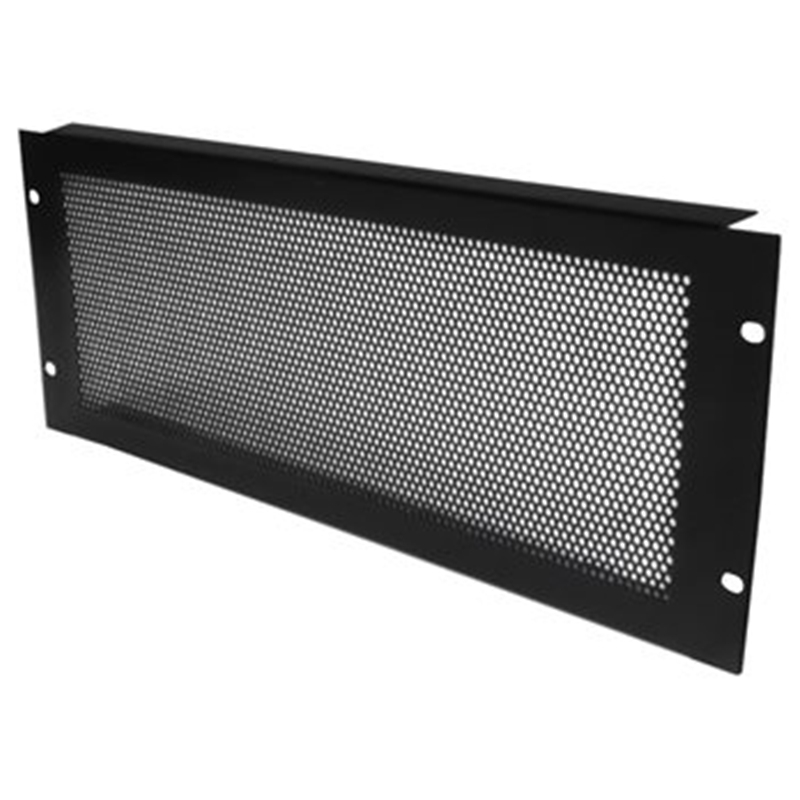 Front Door available in Tempered Glass or Perforated Steel. 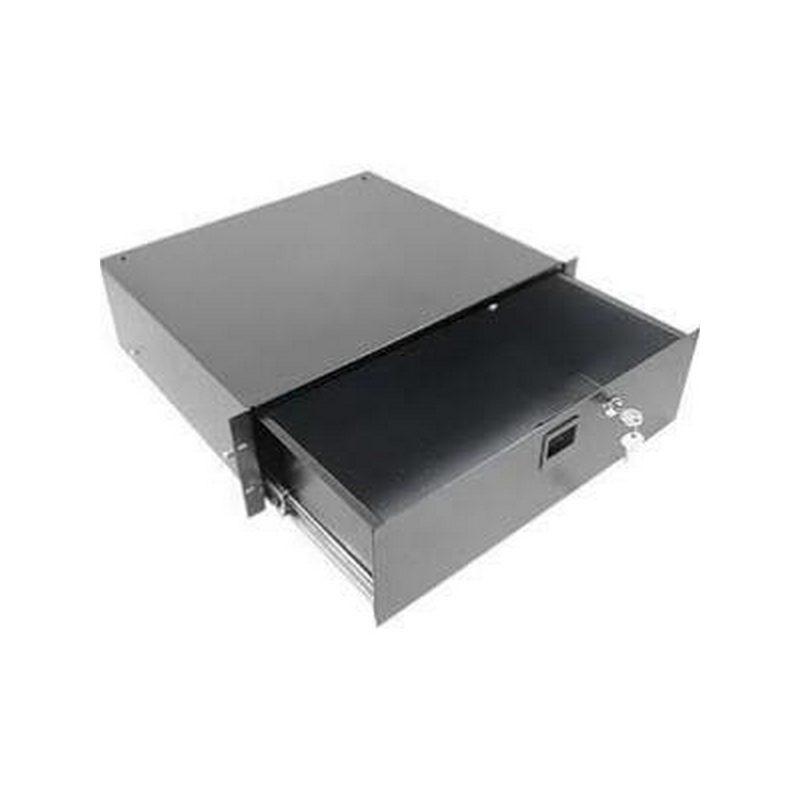 Penn Elcom R1285/1UK. 1U Steel Flat Panel 16ga. Can be custom punched to your specification. 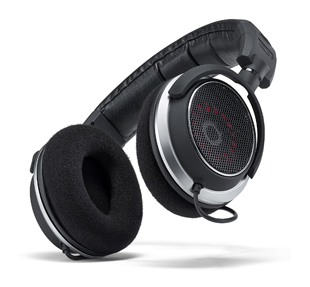 Penn Elcom R1285/2UK . 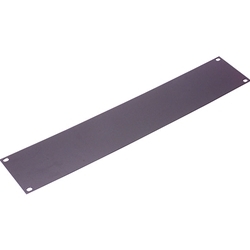 2U Steel Flat Panel 16ga.